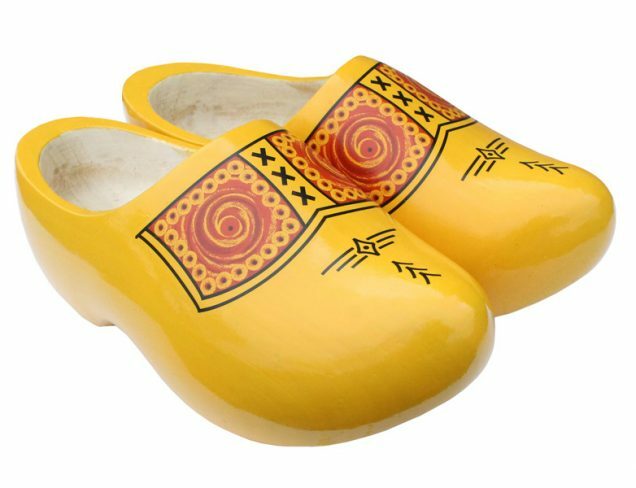 Wooden Shoes from Holland. 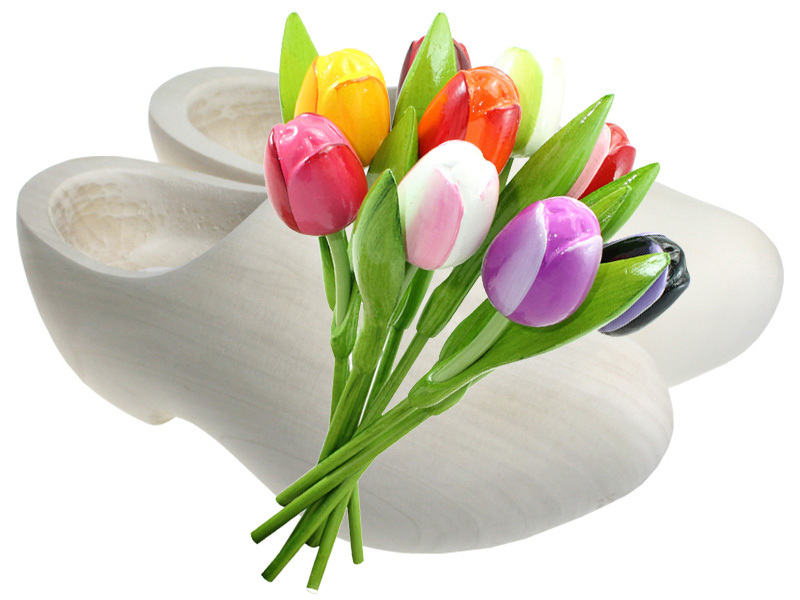 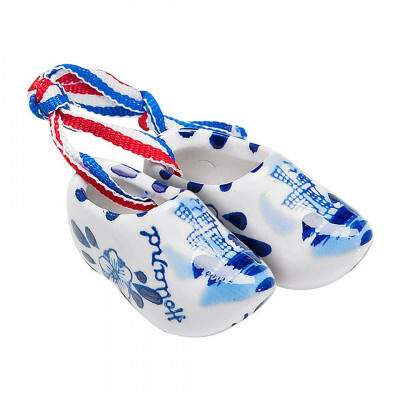 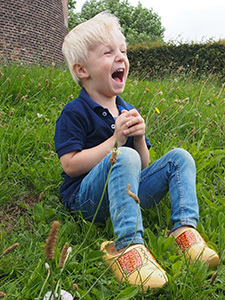 Our wooden shoes are traditional clogs mostly made by hand from wood in the Netherlands. 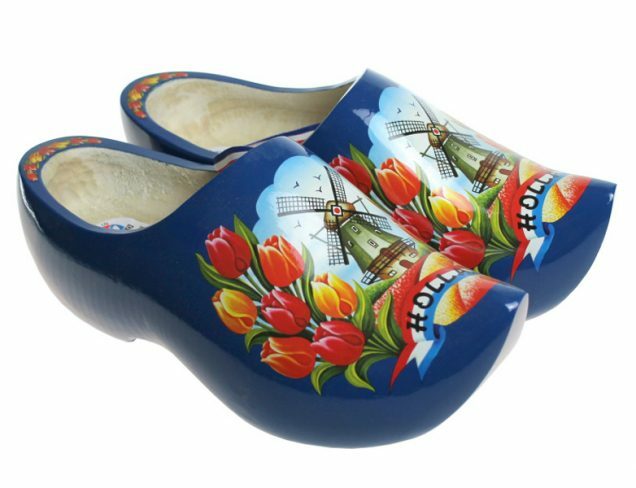 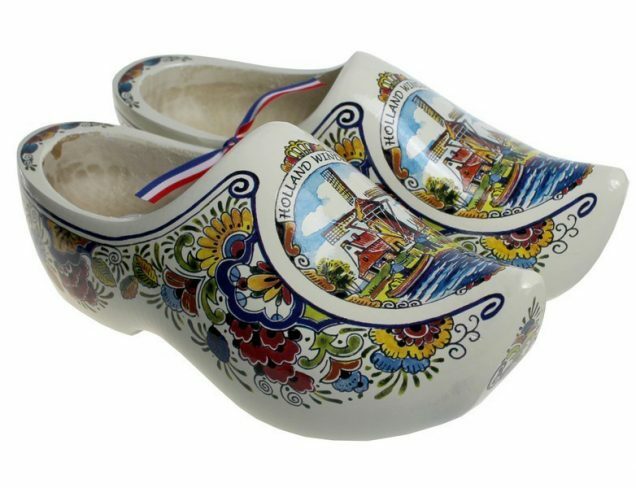 Dutch clogs are a unique gift idea. 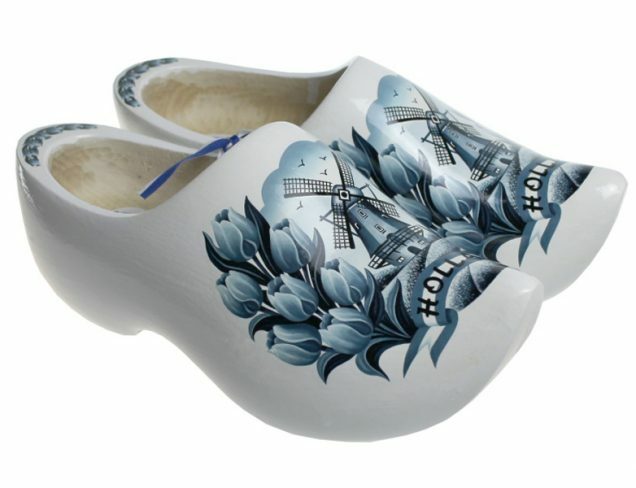 This is the best Dutch Clogs store ever where you can buy wooden shoes! 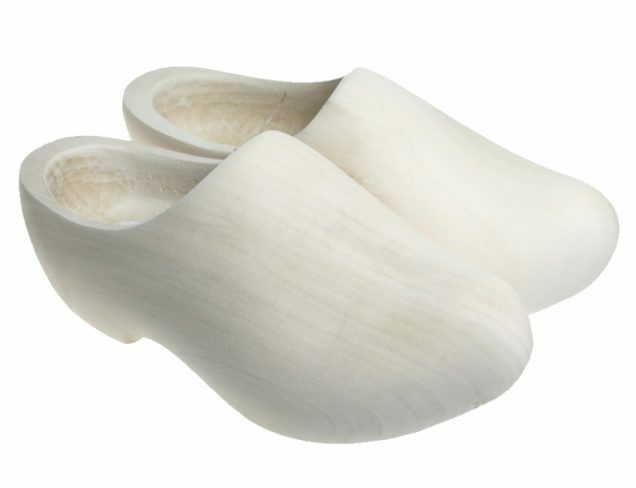 A clog is a kind of shoe made directly from wood. 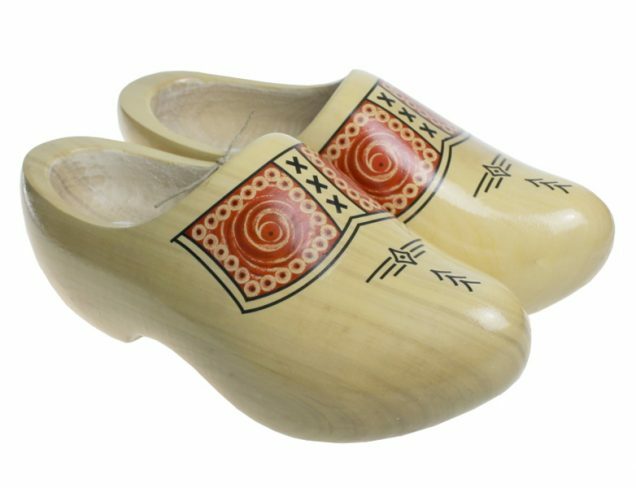 People wear clogs worldwide and even though the shape can vary by culture, inside a culture the shape frequently continued to be unchanged for hundreds of years.